Capital One Finance Solutions specialises in arranging Truck Finance and leases for businesses and enterprises all across Australia. Not only do we specilise in Heavy Vehicle Finance, we also provide Finance Options for Heavy Equipment. An Asset Lease enables the customer to have the use of their truck (or equipment) and the benefits of ownership, while the financier retains actual ownership of the truck (or equipment). The financier purchases the truck (or equipment) on behalf of the customer, who then pays the financier a fixed monthly lease rental for the term of the lease. At the end of the lease the customer can either pay a residual on the lease and take ownership of the truck (or equipment), sell the truck (or equipment) or re-finance the residual and continue the lease. Commercial Hire Purchase, which is also known as a Corporate Hire Purchase or Hire Purchase. 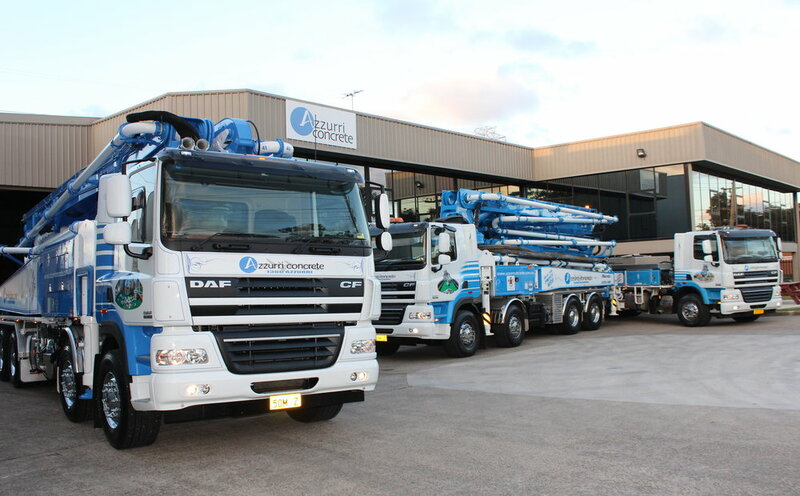 Under a Commercial Hire Purchase (CHP) arrangement the financier agrees to purchase the truck (or equipment) on your behalf, and then hire it back to you over a set term. You have use of the truck (or equipment) for the term of the contract but you are not the owner. You take full ownership of the truck (or equipment) at the end of the term when the total price of the vehicle and the interest charges have been paid in full. A chattel mortgage is a commercial loan product where the customer takes ownership of the truck (or equipment) at the time of purchase. Under a Chattel Mortgage the financier advances funds to the customer to purchase a truck (or equipment), and the customer takes ownership at the time of purchase. The financier then takes a mortgage over the truck (or equipment) as security for the loan. Once the contract is completed, the charge is removed giving the customer clear title to the truck (or equipment).